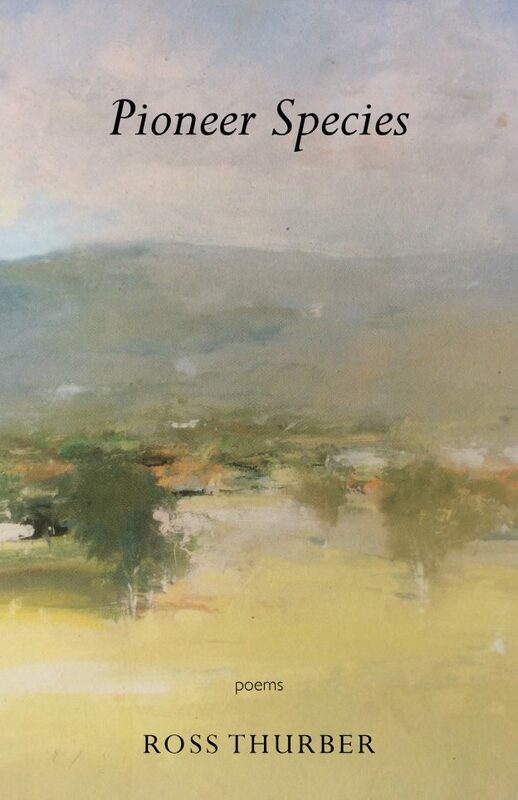 This collection of poems from Vermont farmer Ross Thurber is divided into four sections: “Green Popplewood,” “Sunburnt Juniper,” “Stag Horn Sumac,” and “Snow Melt, Black Brook.” Each section represents a seasonal form of succession that is both literal and abstract. Ultimately the poems in this manuscript have been winnowed to represent a narrative that echoes the idea that, like a lyric poem, stability is only a moment in time—one to be cherished. Ross Thurber’s poems have appeared in Bloodroot Literary Magazine, Chrysalis Reader, and Vermont Life; they are anthologized in So Little Time: Words and Images for a World in Climate Crisis, edited by Greg Delanty, and published by Green Writers Press in 2014. He was awarded an Emily Mason Fellowship at the Vermont Studio Center in 2012. 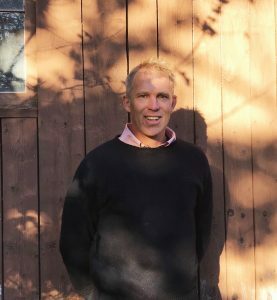 Ross lives in Brattleboro, Vermont, with his family and owns and operates Lilac Ridge Farm, a third-generation organic dairy and diversified hill farm nestled in the foothills of the Green Mountains. Ross began the farm’s transformation to all certified organic production in 1996, returning to the farm a year after graduating from the University of Vermont with a self-designed agriculture concentration and degree. Ross Thurber and his family are featured in the article, “One Day This Will All Be Yours,” which appeared in Vermont Life Magazine. His first book-length collection, Pioneer Species, published by Green Writers Press, will be available this April.